Music | Style Weekly - Richmond, VA local news, arts, and events. 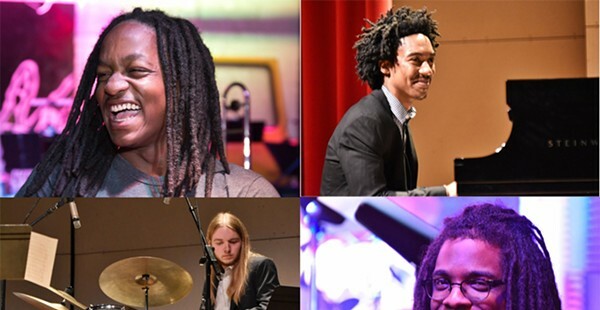 A look at some rising players in Richmond’s jazz scene. With the RVA Rap Elite series, rapper Radio B is bringing Richmond’s diverse hip-hop community together. Admiring shiny trophies at Rock Falls Tavern with Cruzer.